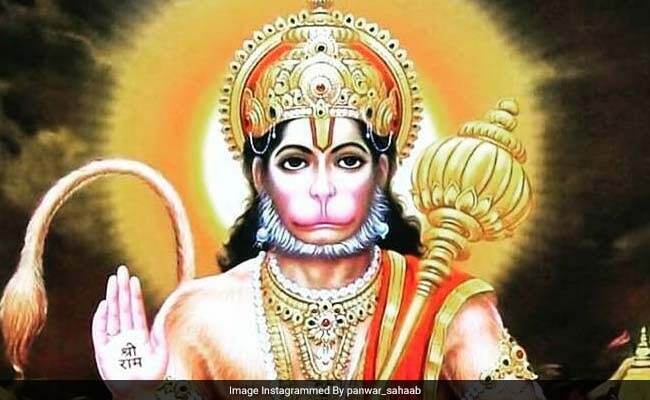 Hanuman Jayanti 2018: Hanuman Chalisa is believed to have been authored by Tulsidas. The verses sing about the qualities of lord Hanuman. Happy Hanuman Jayanti 2018 is being celebrated on March 31. New Delhi: Hanuman Jayanti is a celebration of the birth of Lord Hanuman. Every year, this day is celebrated on full moon day of Chaitra month of the Hindu calendar. This year, the festival is celebrated on March 31. Hanuman, son of wind-god Pawan, is described to have superhuman-like qualities in the scriptures. On Hanuman Jayanti, people recite the Hanuman Chalisa, which has 40 verses. The verses, believed to have been authored by Tulsidas, sing about the qualities of Hanuman such has his superhuman strength, his courage and bravery, devotion to Rama and Sita and so on. On this day, devotees visit temples dedicated to Lord Hanuman and offer special prayers and chant mantras such as Hanuman Chalisa and Sundar Kaand. Others observe a day long fast to commemorate Hanuman Jayanti. 1. May Hanuman bless your life with peace, happiness and prosperity on Hanuman Jayanti and always. 3. The son of the wind God Pawan, Lord Hanuman is the incarnation of Lord Shiva. He symbolises Sacrifice and Bhakti, annihilating ego. Lord hanuman also symbolises the control over the wavering mind by devotion. He is known for his immortal devotion to Lord Rama. 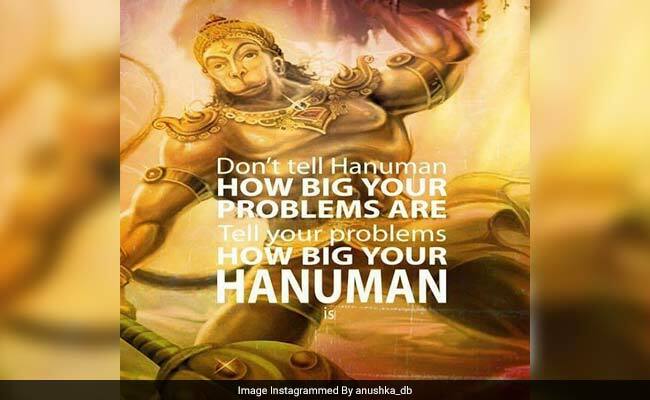 So on Happy Hanuman Jayanti 2018, may the lord bless you with happiness, peace and prosperity. 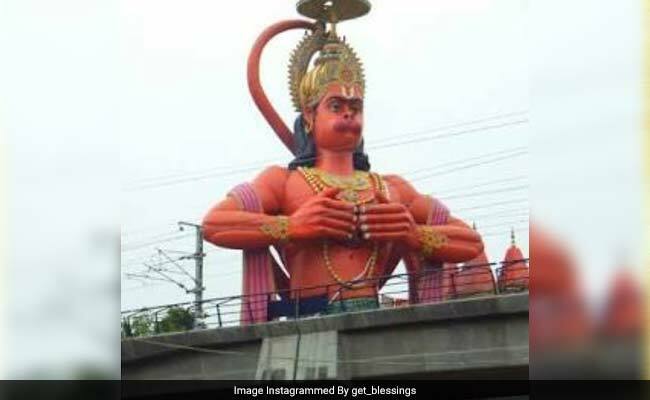 Happy Hanuman Jayanti 2018: He symbolises Sacrifice and Bhakti, annihilating ego.